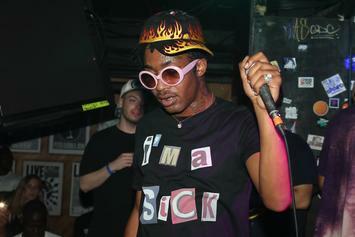 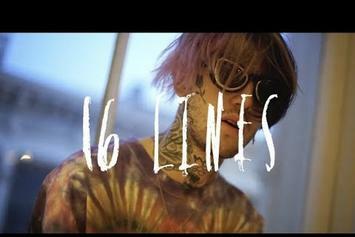 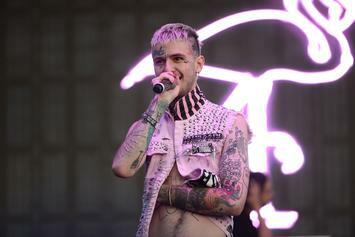 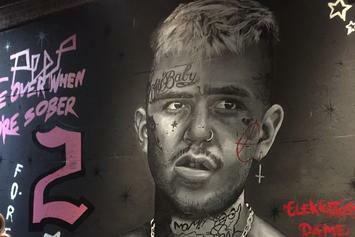 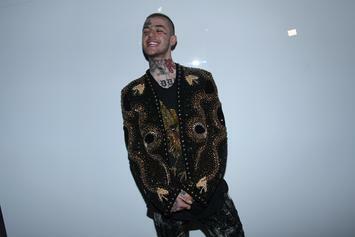 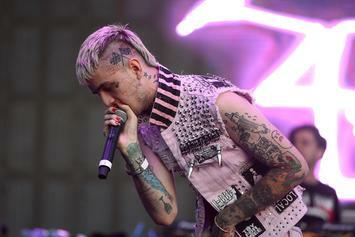 Lil Peep filmed a video for "16 Lines" before his untimely death. 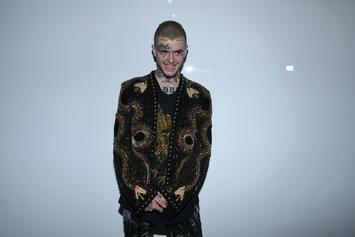 Liza Womack speaks on her experience directing Lil Peep's "Runaway" video. 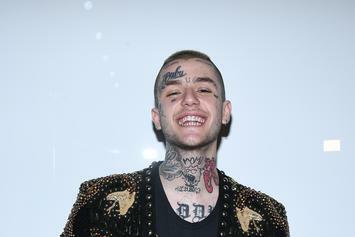 Smokeasac confirms there is more unreleased Lil Peep music in the stash. 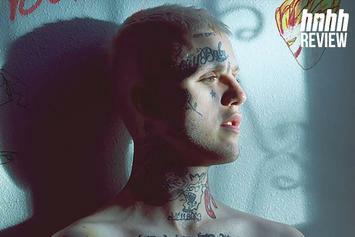 Lil Peep's posthumous effort is a labor of love. 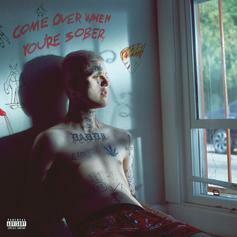 Smokeasac sends a message to fans harassing him for "Come Over When You're Sober Pt. 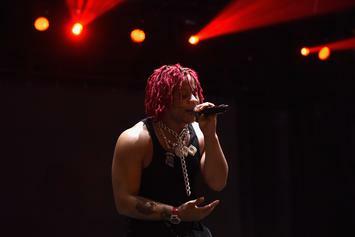 2."